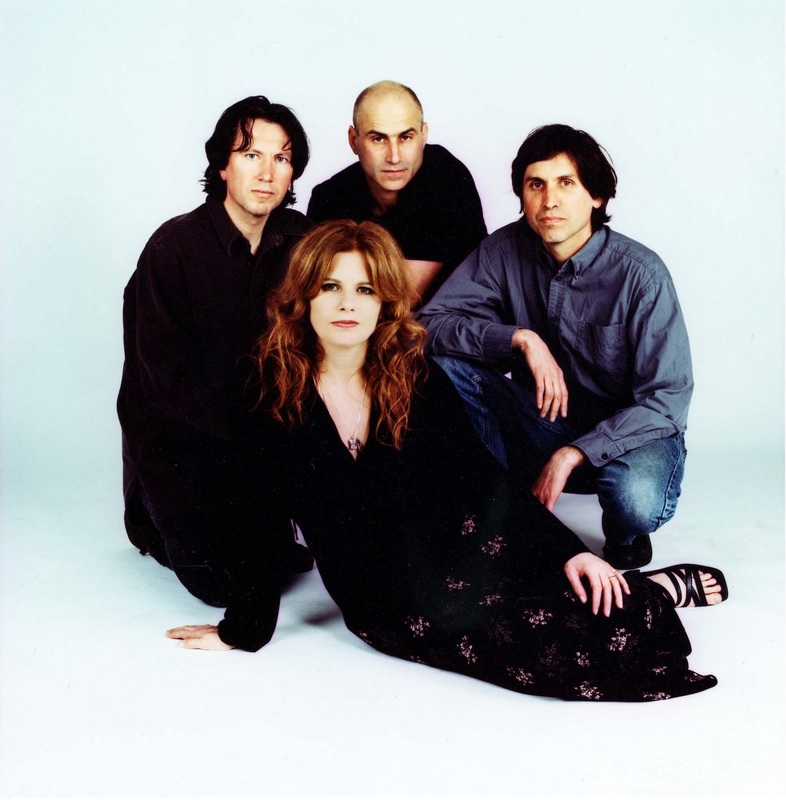 "There are always ways to shine without gold" is a line from the song "Take Heart" on the Cowboy Junkies latest recording "Kennedy Suite." It is music that commemorates the 50th anniversary of the assassination of JFK. The song's lyrics are rambling thoughts from the perspective of a motorcycle cop's mind on that fateful day. This Canadian band of diverse musical influence performed at the Mahaiwe while on their Nomad Tour in support of their latest music. Margo Timmins is an accomplished vocalist who, along with her brothers Michael on guitar, Peter on drums and Alan Anton on bass, has pursued an artistic vision of brutally honest music from light and darker realms. In particular, the lyrical angst of "F##k, I Hate The Cold" testified. "We Are Selfish" featured voice, strummed acoustic and multi-instrumentalist Jeff Bird's harmonica. He proved a valuable asset whether on harmonica, mandolin or percussion. "Demons" worked a quiet intensity with Timmins' vocals out front. "Damaged From The Start" was a relationship song about bruised and battered hearts. On the lighter side was "Late Night Radio." The second half of the concert featured more familiar music and covers. Jeff Bird's harmonica played a prominent role in "Cheap Is How I Feel." Alt-country mixed naturally with blues, folk and rock styles. "Cutting Board Blues" and "Angel Mine" showcased acoustic guitar love ballads from different lyrical viewpoints. Timmons spoke of her love of Bruce Springsteen and performed an intense cover of "Thunder Road" from 2004's "One Soul Now." The cover of Velvet Underground's "Sweet Jane" was true to their ethereal hit sound from 1989. Another song from that period, "Blue Moon Revisited (Song For Elvis)" conjured the imagery of yearned heartfelt feelings for true love. The star's unique voice and deeply affected blues harp kept the music lively. Cowboys' encore of countryman's Neil Youngs' "Don't Let It Bring You Down" was inspired. Another line from "Take Heart" echoed true to the audience..."Come on and give hope a little elbow room."